Patio home in a 55+ community. Enjoy the calm & serene setting from the wonderful back deck over looking Cattail Golf Course! Property is low maintenance, HOA covers lawn and exterior! 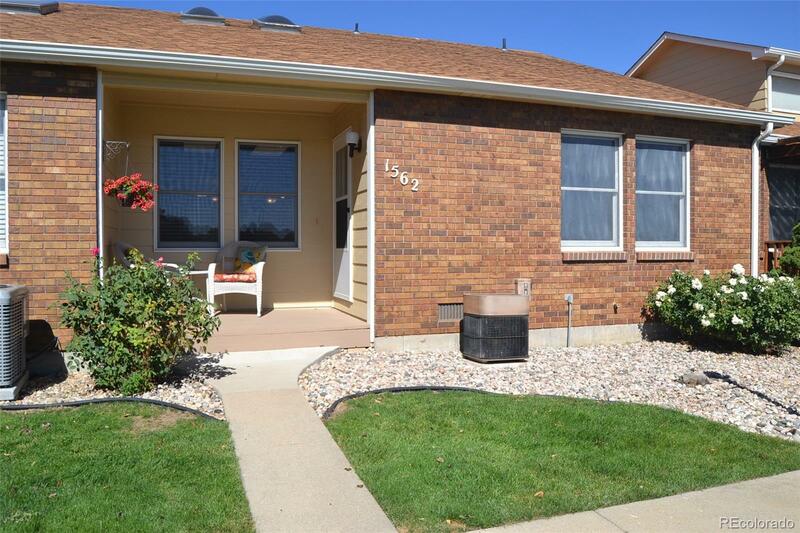 Main level living at it's best with 2 bed, 2 bath, 2-car garage, A/C, New Stainless Steel oven and dishwasher, newer hot water heater, and New laminate flooring. Also included washer & dryer. Located near North Lake Park, Benson Sculptor Parks Lake Loveland, & more! Easy to show! Make this home yours today! !